David Mills attended this event - the first club member in recent years or perhaps ever to have done so. Well done to David for participating and excelling on this event. The event is held over 4 days and includes three different courses over the first three days including the celbrated "Old Course". 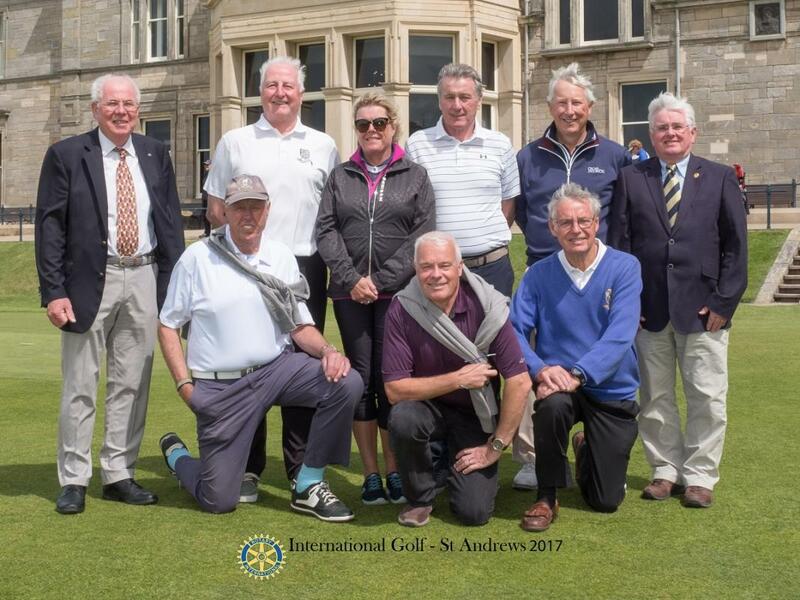 On the final day the best eight players over the first three days make up national teams and again play at the Old Course. David played so well that he qualified for the England Team. Next year we hope that a larger group of players from the club will be able to attend.